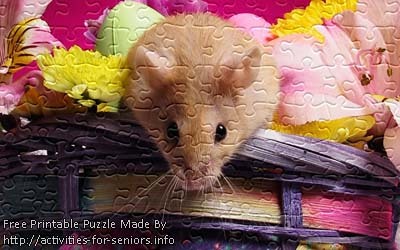 Here we have a printable jigsaw puzzle “Hamster 1” which is a super cute hamster face close up photo with pinkish flowers in the background. 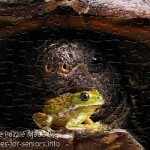 The small image shown here is just for your pleasure; the large sizes are in the FREE zip file below. 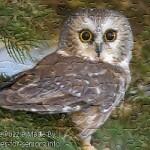 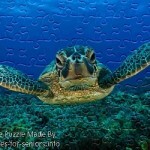 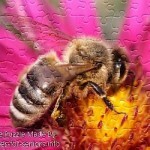 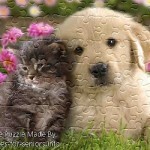 FREE Printable Jigsaw Puzzle: Hamster 1 (Small + Large Pieces). 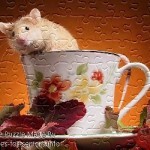 A super cute hamster face close up photo with pinkish flowers in the background.